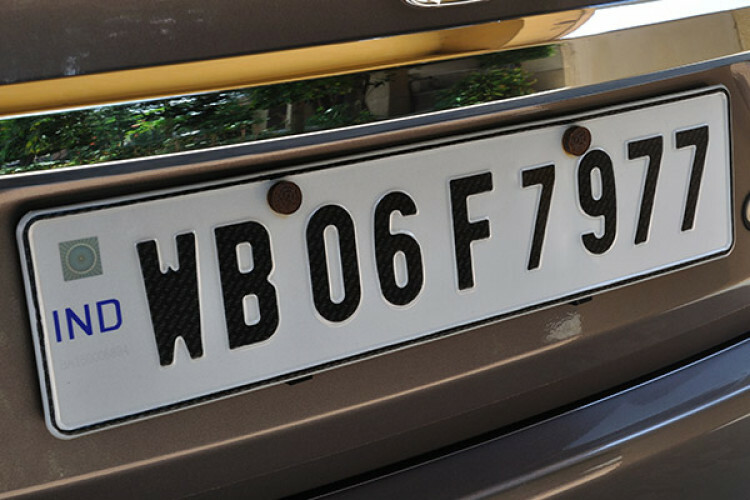 In order to avoid the counterfeiting of number plates on all the vehicles, the Parliament on Thursday was informed in a written reply by Transport Minister Nitin Gadkari that from 1st April 2019 all the vehicles in the country will come fitted with tamper-proof high-security registration plates (HSRPs). All the vehicle manufacturers will have to supply vehicles made on 1st April 2019 or after that with HSRP. Aston Martin debuts its electric car "Rapide E"